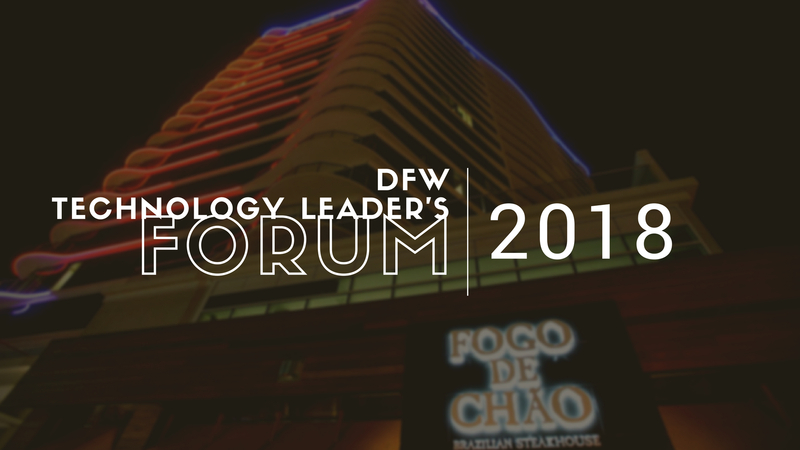 Recently, we had the opportunity to bring together technology leaders from DFW that had over 150 years of collective experience in the technology space. A healthy discussion on their daily challenges and the strategies they’ve tried over the years took place, and several valid points were made. The discussion was led and moderated by Michael Mirau, Former CIO of Interstate Batteries and one of the leading Gazelle coaches in Dallas. As we continued to discuss our people problems, the key issues that emerged were expected. We all struggle finding and keeping the right talent, building healthy pipelines of talent, and maintaining the ability to ramp-up quickly. These struggles are the downstream challenges of leaders. While communication with the Board of Directors, getting their buy-in for new technology initiatives, and procurement seemed to be the upstream people issues. In the current market, where every job opening only has 0.7 qualified resources available, organizations are competing for talent. Mike shared the easiest ways to be successful at finding and keeping the best talent in today’s market by following 4 simple rules. First, organizations should be hyper-disciplined in defining a job scorecard for each role. This promotes clarity and diffuses confusion, right from the beginning. Second, maintaining documented processes inside the organization will bring consistency and stability to employees and outside parties. Third, training & onboarding employees should be top priority. Giving employees tangible and definitive proof that the organization wants them to advance can go a long way in building trust. 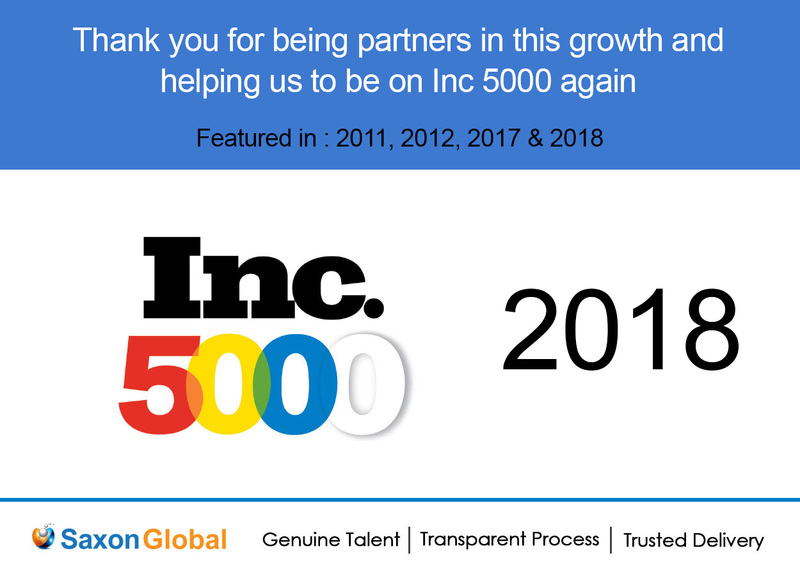 Fourth and final, creating a culture that fosters and recognizes giving & receiving feedback at all levels of an organization brings transparency and drives innovation. A) Vetting candidates – Making sure that consultants who are being submitted have the right skill set for the Job, have experience in similar industry or technologies, value addition that they can bring into the project. C) Understanding competencies – Keywords of technologies are important to filter but one needs to go in depth and look for extensive experience in skill sets desired for the job. E) Process – Hiring process is unique to every organization and it becomes important for staffing partners to have good understand of it. This will also help them to educate consultants in terms of timelines and stages of interviewing.